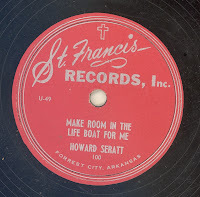 Note: Both songs were recorded at Sun Records in Memphis, Tennessee. 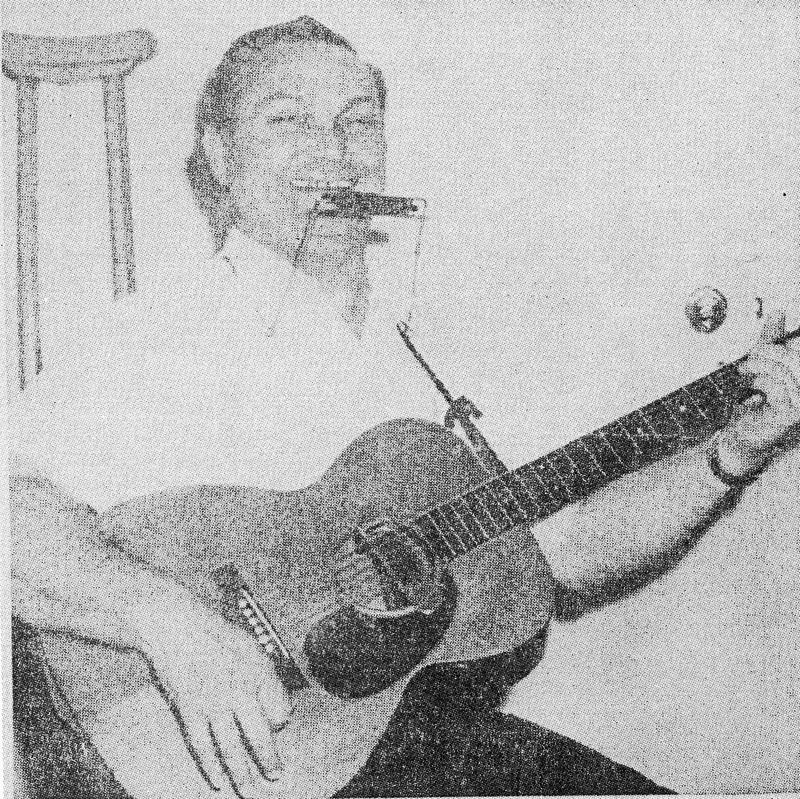 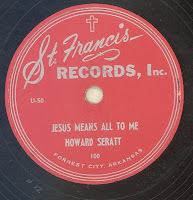 Shortly after the release of this disc, Howard Seratt returned to Sun and recorded another single for the label. 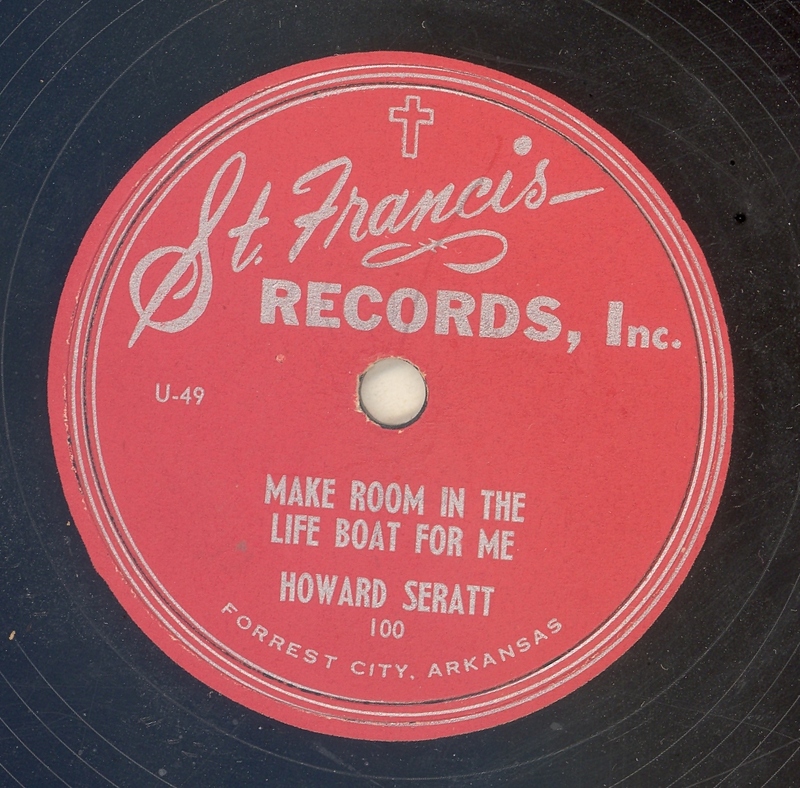 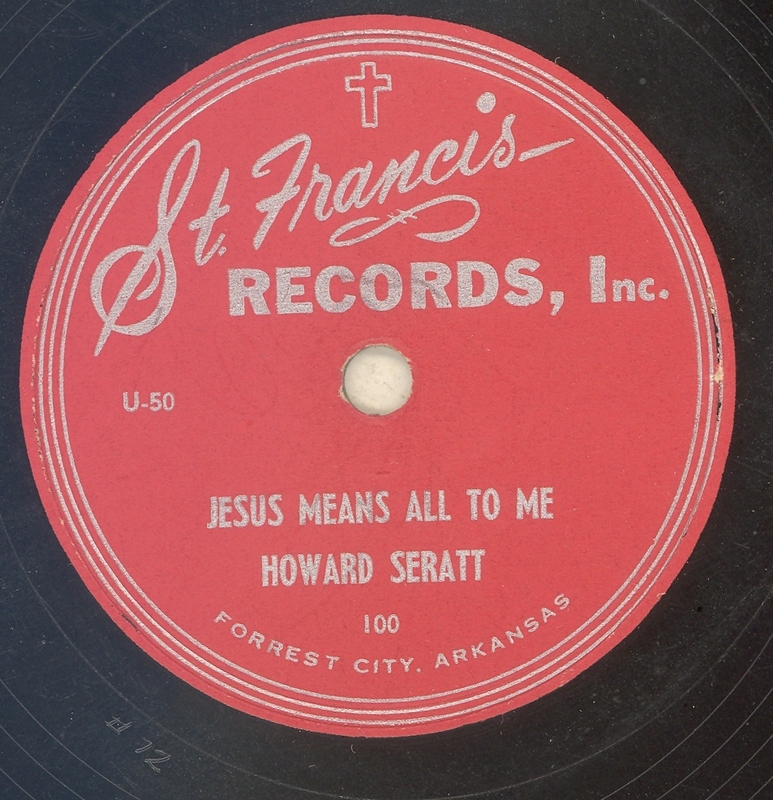 Actually, Seratt's single on Sun "Troublesome Waters" / "I Must Be Saved" (Sun 198) was intended for release on St. Francis, since the words "St. Francis" are etched into the dead wax.